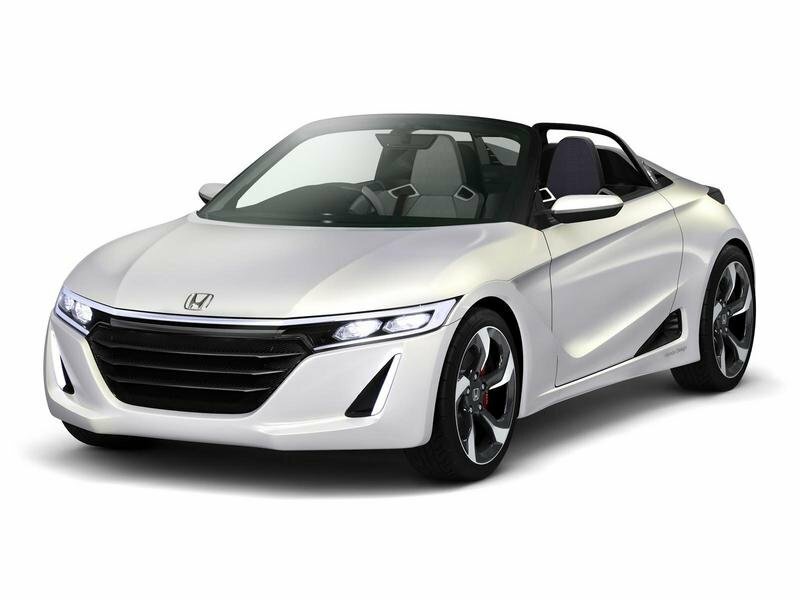 Back in 2013, Honda revealed the 2013 S660 Concept as a successor to the tiny, mid-engined Honda Beat, which was built from 1991 to 1996. 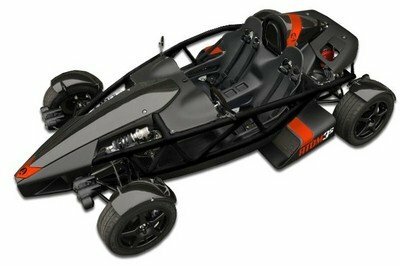 The idea was nearly identical; take a compact, lightweight, roadster and stuff it with a small-displacement, mid-mounted engine to deliver a quick, yet affordable, two-seater. 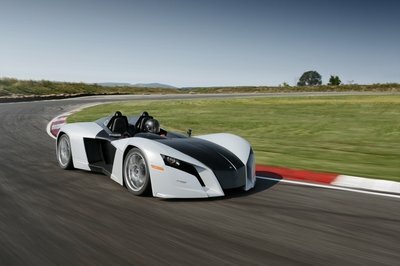 Come 2014 and rumors began swirling about a production version, although there was no actual confirmation from Honda. More recently though, several scans from what appears to be an 2016 S660 brochure have surfaced online providing us with the first details surrounding the Japanese roadster. Not surprising, the vehicle retains most of the concept’s design cues, including the front and rear fascias, the pointy shape, and the side scoops. The most notable modification is noticeable on the rear, where a more conventional hood replaces the concept’s and its rollover hoops. 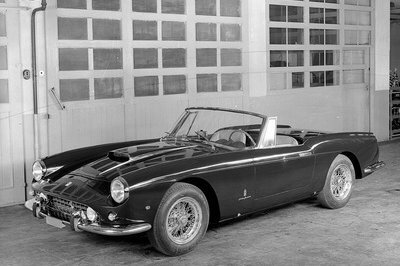 There’s also a center-mounted exhaust pipe, and, more importantly, a retractable soft-top. A photo of the interior reveals a compact and simple cockpit with a clean dash, a multi-function steering wheel, a touchscreen and digital instrument cluster. The leak includes technical data as well, confirming the production car will retain the concept’s three-cylinder engine configuration. The sheet even contains performance specs, suggesting the tiny unit will crank out 63 horsepower and 77 pound-feet of torque. 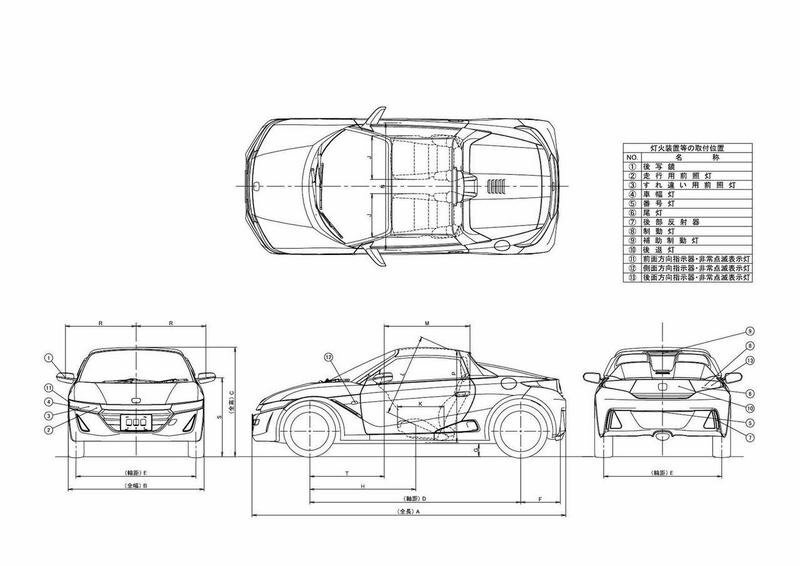 Unfortunately, I skipped on Japanese classes and I can’t tell which of those figures represents the car’s curb weight, but I’m positive the S660 will tip the scale at 2,200 pounds. Click past the jump to read more about the 2016 Honda S660. 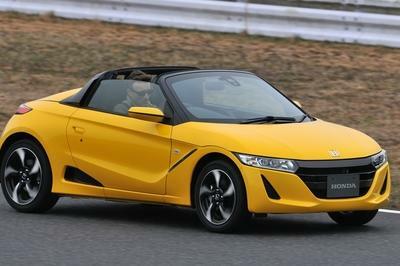 Granted, the S660 is nowhere near a Miata, but it’s great to see Honda green light a sporty kei car nearly two decades after discontinuing the Beat. 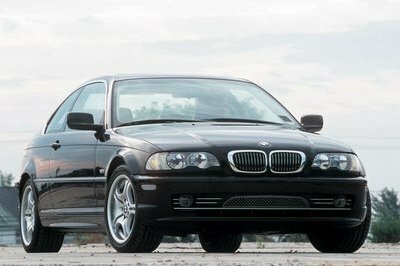 Its design and horsepower are nothing to sneeze at, and the fact that it carries a mid-engine, rear-wheel-drive layout makes things even better. What’s important here is that the S660 is nearing its production stage, but it’s equally important that it is not confined to the automaker’s home market. Unfortunately, this brochure leak provides no hint in that direction, but my fingers are crossed that it comes to the United States.